It's that time of the month again where I share some of the books that live on my shelves with you. Each month you guys give me some numbers and each number corresponds with a book on my bookshelf. You pick the number and I then tell you a bit about that particular book, the story behind its purchase and, if I've read it, what I thought about it. This tag was created by Iain Broome and it's a fun way to share more of my books with you! You know the drill guys, let me know if you've read these books below and tell me which ones I need to read first if I haven't already done so. My Cousin Rachel is the gripping story of a Victorian young man whose placid life in the English countryside is turned inside-out by an older woman. I read Jamaica Inn earlier this month and I absolutely fell in love with it so I'm really looking forward to reading more of Du Maurier's work. 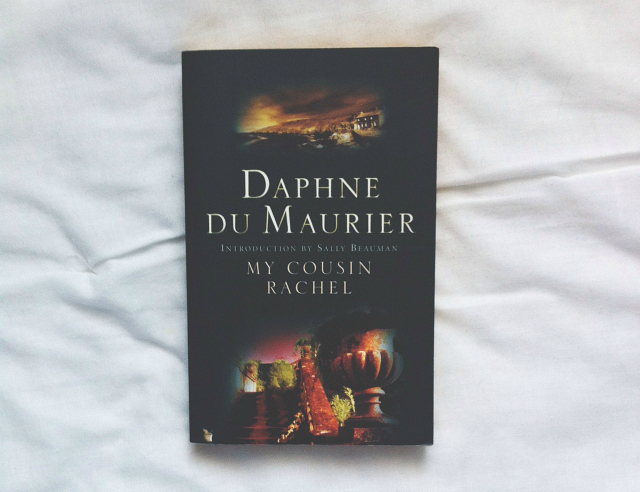 I picked this copy up from a charity shop for 50p because I'd heard so much about Du Maurier's writing and I have a cousin named Rachel. Ah, I love me a tenuous link! I love a good bit of dark brooding Victoriana so this should be a pleasant read. Under the streets of London, there's a city of monsters and saints, murderers and angels. This is the city of the people who have fallen between the cracks. Richard Mayhew is going to find out more than enough about this other London (when) a single act of kindness catapults him out of his workday existence and into a world that is at once eerily familiar and utterly bizarre. And a strange destiny awaits him down here, beneath his native city: neverwhere. I read Neverwhere sometime last year, after picking it up for £1 in a charity shop, and I really enjoyed it! Gaiman's world building is just absolutely phenomenal and I adored the wide range of settings. I gave it a 4/5. I would definitely recommend this to people looking to get into the fantasy genre because it was one of the first fantastical books I read and I really enjoyed the experience! If you'd like to, you can check out my Coraline book review and my Ocean At The End Of The Lane book review too. In 1956, Stevens, a long-serving butler at Darlington Hall, decides to take a motoring trip through the West Country. The six-day excursion becomes a journey into the past of Stevens and England, a past that takes in fascism, two world wars and an unrealised love between the butler and the housekeeper. My babely friend Jamie sent this to me a while ago now and I'm really looking forward to reading it at some point in the future because of its West Country links. 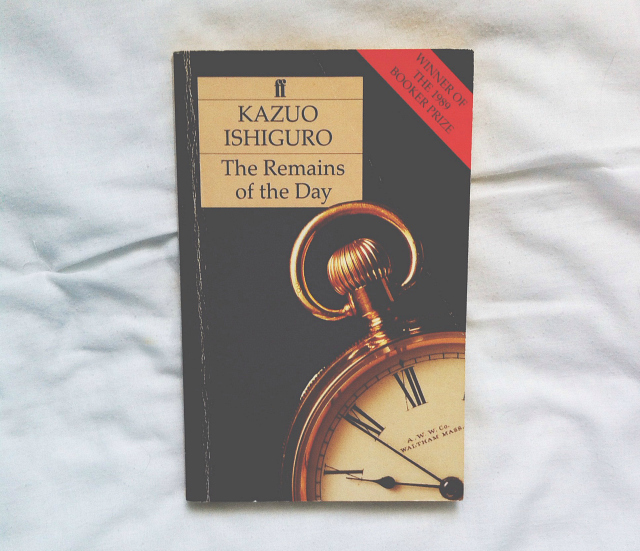 I read Ishiguro's Never Let Me Go last year and really liked it so I'm hoping this will be just as good! I'm studying Modernism at university next term so I decided to use some old bookstore gift cards on this beautiful anthology of T. S. Eliot's works. I haven't had the chance to properly browse through it yet but I'm sure I'll be forced to do so pretty soon. I'd love to read some of his works beyond the most famous ones! This anthology also makes a really great gift, by the way. My Mum's workmate bought this for me following my surgery last year and I've been meaning to devote time to it ever since. I just know I will adore this book but, for some unknown reason, I just haven't got round to it yet. I think I'll save it for my winter break. I'm really looking forward to it. check out my other book blog posts. DON'T FORGET TO ENTER MY WRECK THIS JOURNAL GIVEAWAY! I read Never Let Me Go and didn't like it as much as i was expecting :( maybe cause of the high expectations. AND I ADORE THIS EDITION OF T.S.ELIOT! I read The Remains of the Day a while ago and remember really enjoying it. I must try and reread it soon... Looking forward to hearing your thoughts on it if you get round to reading it. 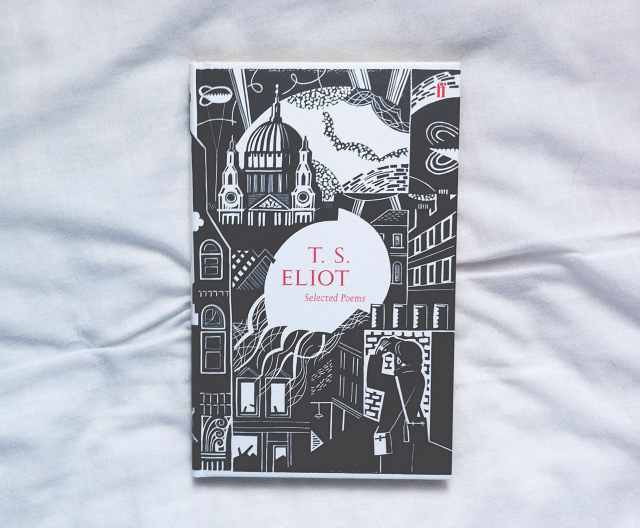 That edition of the T.S Eliot poems looks lovely! This is such a fun idea! 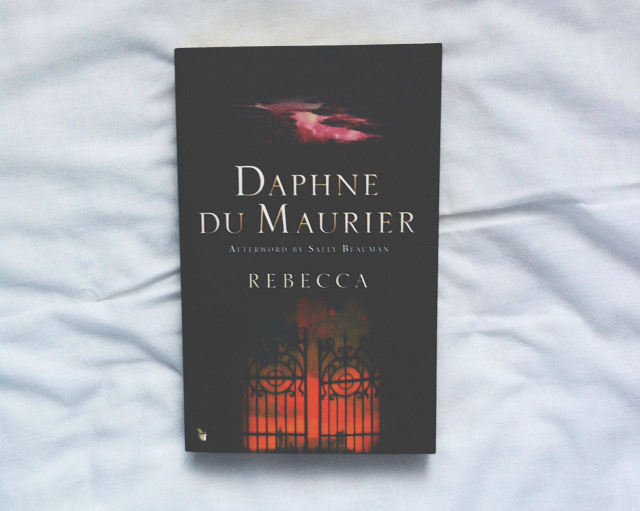 I absolutely loved Rebecca when I read it (the Hitchcock movie based on the book is also good), but I haven't read anything else by Daphne du Maurier. I'll have to check out some of her other novels! 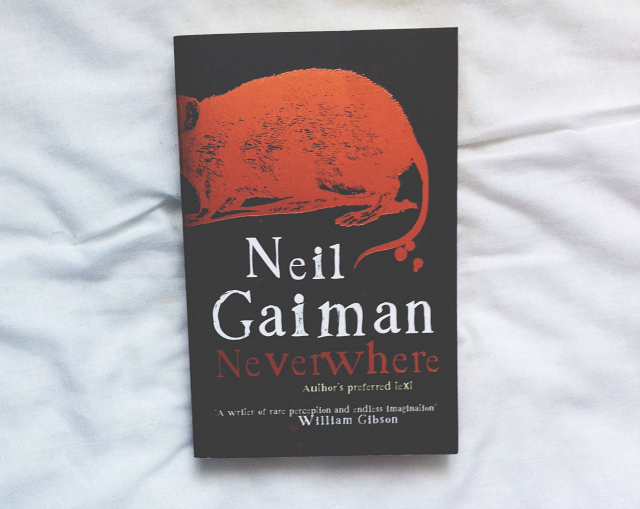 Neverwhere is sitting on my shelf ready for me to read. I need to taek a week off and do nothing but read. Yes please read Rebecca its one of my absolute favourites, the film is incredible as well! just to let you know, I featured this post in my favourites post of today:) hope you're having a lovely weekend! I looove Rebecca, I've also read some of Du Maurier's short stories which I really liked too - her other novels are high on my to-read list!